Gupta, a Yale University computer science student, presented several arguments in support of his theory on Medium.com, an online publishing platform. For one thing, he noted, Bitcoin was invented by someone with a deep knowledge of the C++ programming language. "Elon seems to have a firm grasp of C++, insisting that it be used at X.com and at SpaceX," the former intern wrote. Second, the Bitcoin concept appeared in 2008, at a time when the traditional global banking system hung on the verge of collapse amid the financial Great Recession. 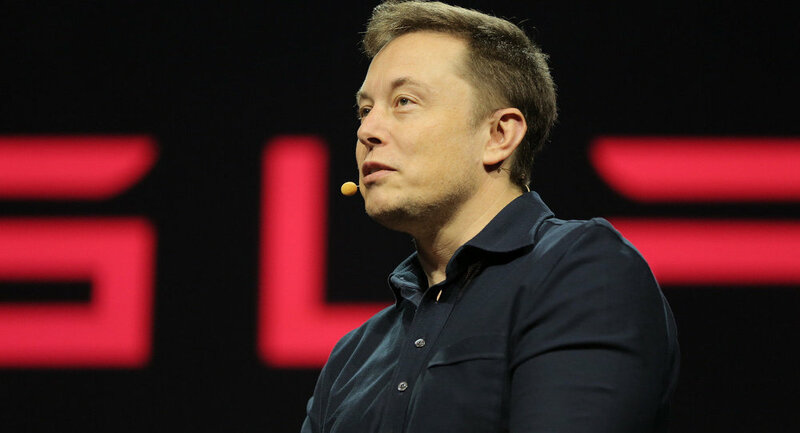 Describing Musk as someone who "identifies the most urgent problems of our time and dedicates his time to solving them," Gupta suggested that the entrepreneur had the potential motivating drive "to solve the lack of trust in banks by creating a currency that doesn't need them." Third, Gupta pointed to Musk's relative silence on the issue, as well a mysterious 2014 tweet, where the billionaire made an odd comment about the real identity of Satoshi Nakamoto, the pseudonym used by bitcoin's founder(s). Finally, the computer science student suggested that if there was anyone who doesn't need Satoshi's never-used bitcoins, now worth over $8 billion, it was Musk, who has an estimated net worth of nearly $20 billion. Gupta's logic was picked up by cryptocurrency news portal Cryptocoinsnews.com, where contributor Jared Polites offered several arguments against the theory. For one thing, Polites noted, Musk was struggling on multiple fronts in 2008, and probably not up to the task of creating a digital currency – a brand new concept at the time. Second, the journalist pointed out that Musk lives in the spotlight of public and media attention, and probably couldn't "keep a secret this large" for so long. Finally, Polites pointed out that Musk has been very careful with his commentary on the cryptocurrency, saying it was "probably a good thing" but also pointing out its potential downside (including its use for illegal transactions).